2013 HanzSung Tech grand debut industrial computer and embedded systems. 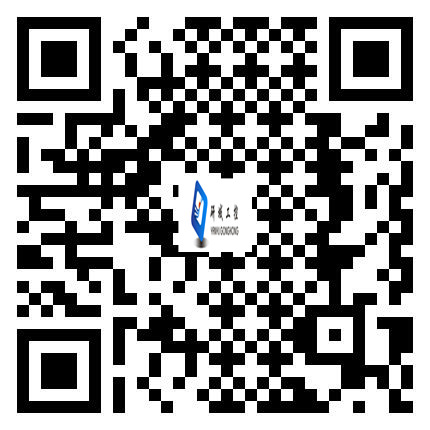 HanzSung Technology will hold the exhibition from 6th to 8th Agust 2014.We are in Hall 2 2D28 exhibition in ShenZhen Convention and Exhibition Center.You are greatly Welcomed to visit us! !